Ready Made Roman Blinds. UK Online orders from Bay Blinds Limited. 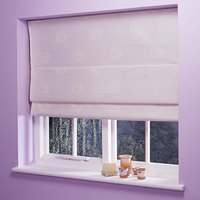 Welcome to our range of ready made roman blinds. If you weren't looking for ready made roman blinds please use the menu on the left to see our other ranges of window blinds. Please select a blind type from the menu to the left to start shopping for your ideal blinds.